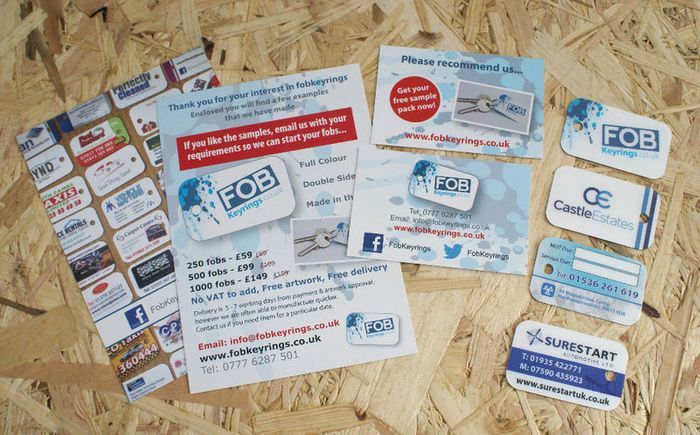 FREE Fob Keyring Sample Pack; Click on the link and fill in the contact form to request your freebie! Please note that if the form isn't working, you can email info@fobkeyrings.co.uk. Thank you Mrmac for sharing this freebie.